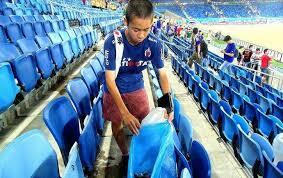 Japanese fans have a reputation for tidiness having previously stayed behind at the Mordovia Arena, to clean up after themselves after a 2-1 defeat to Ivory Coast at the 2014 World Cup in Brazil. After seeing off Colombia, they were at it again draped in Japanese flags and scarves, the Japanese fans again had the good manners to clean up rubbish discarded on the floor of the stadium. 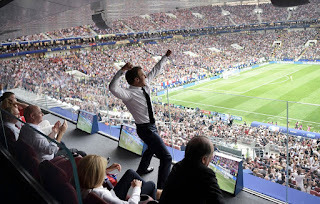 If there was a medal for best behaved fans then Japan would be winners for their impeccable behaviour at the tournament. 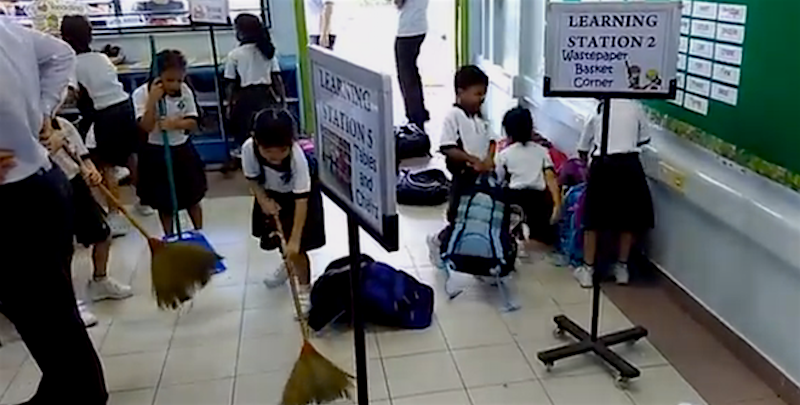 Tidyness is important to the Japanese and children are taught to leave their school classrooms and hallways, tidy. In many public schools, children do much of the cleaning at the end of each day, a 20-minute routine known as o-soji. 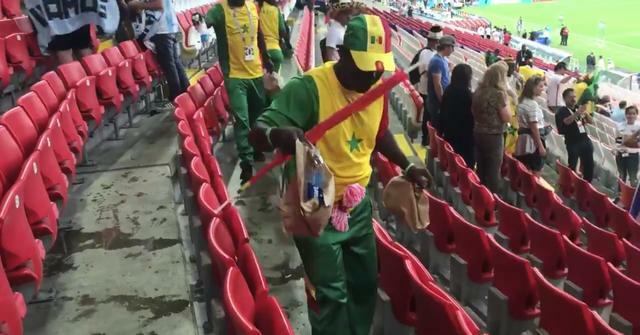 Seems the habit is catching because Senegal fans were also applauded for following the example set by Japan’s fans by cleaning up after their side’s 2-1 victory over Poland.